AFO RADIO - Ampang Superbowl Malaysia is the First ever Bowling Centre to open in Ampang Point Shopping Centre. 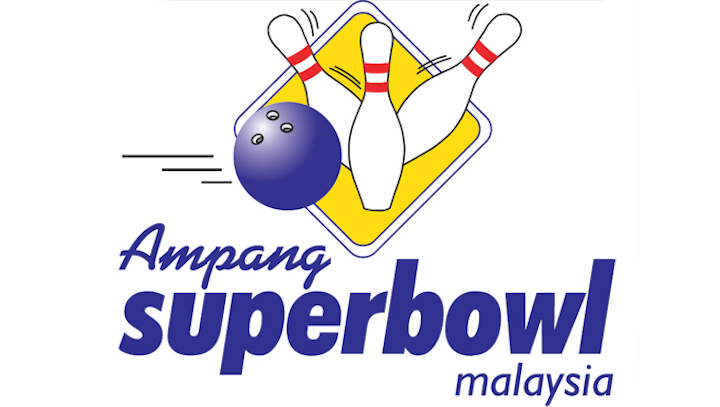 Ampang Superbowl Malaysia is the First ever Bowling Centre to open in Ampang Point Shopping Centre. Owned and managed by Royel Departmental Stores Sdn Bhd, which is a part of Nadin Group of Companies. It started operations in 1994 and has since branched out its operations from the retail sector into the bowling industry under its current trading name - Ampang Superbowl. The first bowling centre opened in Ampang Point Shopping Centre in 2000 and since Royel Departmental Stores Sdn Bhd has fast expanded into Malaysia's largest chain of bowling centres. To date, the company owns and operates 14 bowling centres with 328 lanes in 7 states throughout Malaysia with over 300 staffs. These bowling centres have been the venue for many state, national and international tournaments. All the bowling equipment at the bowling centres are of the highest quality and standard. The company invests generously into both the improvement and the upkeep of the bowling equipment at all of their operating centres. Win Free Bowling Games at Ampang SuperBowl here's how. 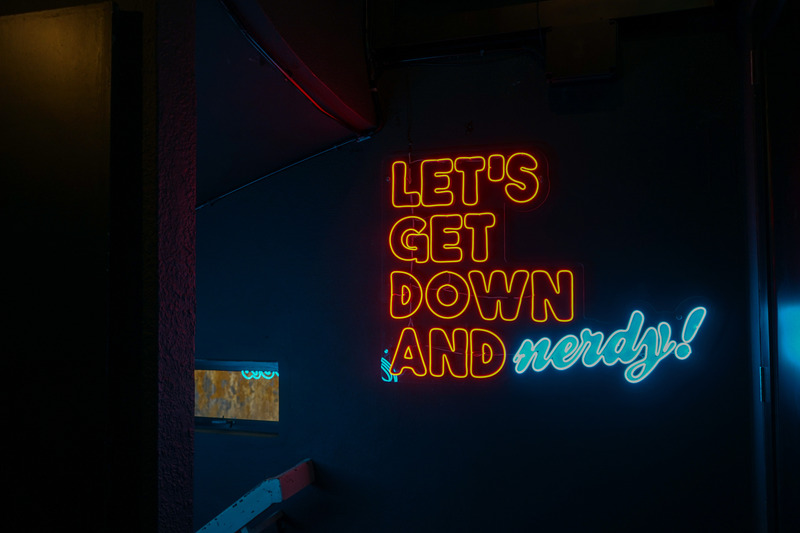 It's time to go have fun with your friends and love ones as you try out your bowling skills at Ampang Super Bowl, and here's how you can win yourself free bowling games from us. Don't forget to catch Live,Love,Lift with Linora every Tuesday 2pm on aforadio.com and stand a chance to win money can't by passes to play bowling with her at our exclusive bowling event in December, stay tune to find out more details on how you can win the passes and catch your favourite DJ at Ampang Super Bowl. Tell us why you love to win a game of Bowling?